This house is the oldest on Taylors Island that is still in use. It is believed that the Taylor family may have built the house in 1684. Thomas Pattison was granted land on Taylors Island in 1671, and moved first to James Island, then to Taylors Island. The Pattison family owned and occupied Mulberry Grove over many years. It was originally called “Dover”. In the early 1800’s Richard Pattison attempted to grow mulberry trees to feed silk worms. This venture failed, but resulted in the house and land being named “Mulberry Grove”. 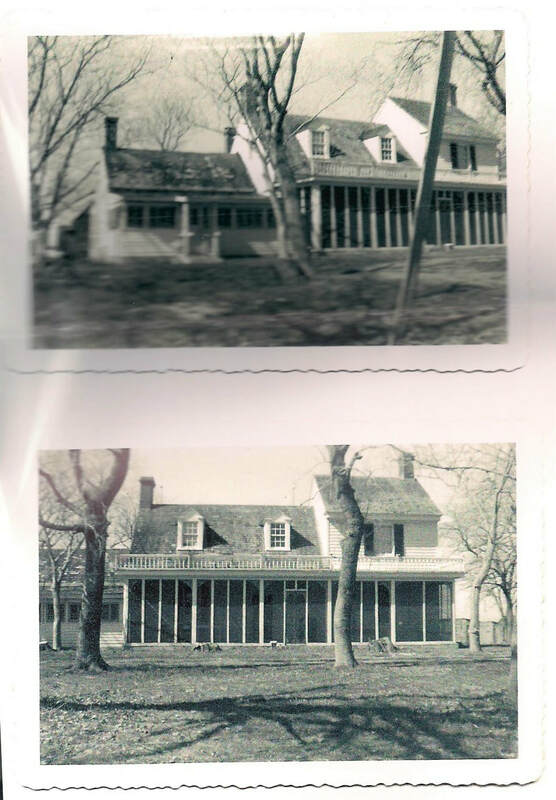 The Spicer family took ownership in 1863, and it remained in that family until the death of James K. Spicer in 1957. The house’s original center section has walls of brick 1 ½ foot thick. The rest of the house is wood frame construction. The house has had various renovations over the years, but stull retains it original characteristics and charm. A receipt for payment from T. T. Spicer, Sr. in January 1874 for $250.00 was to build a bedroom on the west side of the house. This home is on Bayshore Road, which loops around and intersects with Hoopers Neck Road at two different locations. If you turn left at the 2nd intersection of Bayshore Rd. & Hoopers Neck Rd., it is located on the right at the first sharp turn on the road. From this curve you can look up the waterway (Oyster Creek) and see the remnants of James Island where the Little Choptank River meets the Chesapeake Bay. Mulberry Grove is on the highest piece of land on the island, nearly 12 feet above sea level. It is privately owned and is posted private property. The driveway to the home was once the road that would lead to James Island, previously accessible by land.